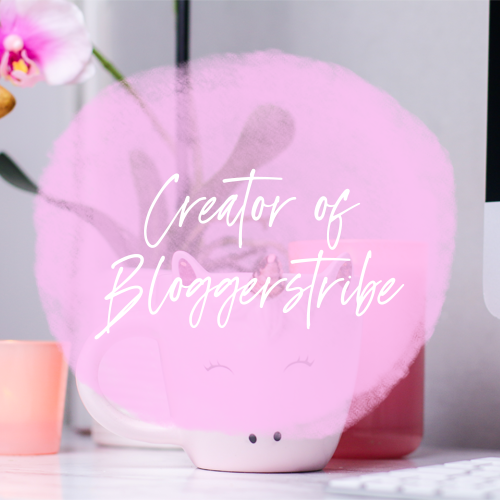 Today I thought I would do something a little different and rehash an old post of mine that I really loved to write because I just loved the product so much! I made a purchase from Runaway Fox and as soon as I received my item I didn't regret it one bit. They make jewellery, home décor and much more! 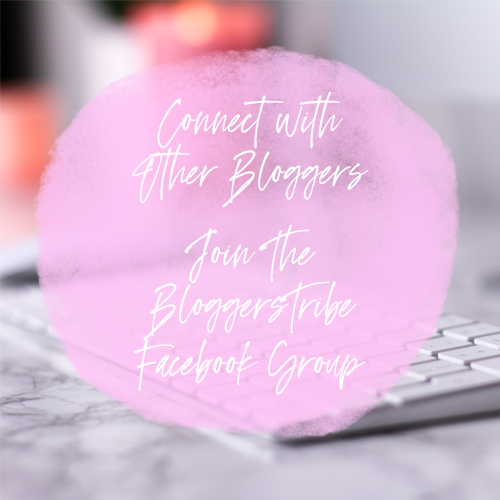 If you are looking for something unusual then this is the place to go! 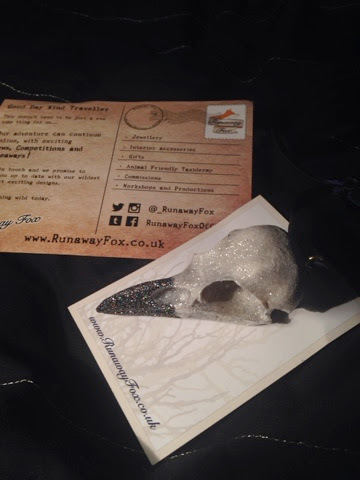 Runaway fox state that they do "life casting, jewellery and more" They design wild things and it's all HANDMADE! 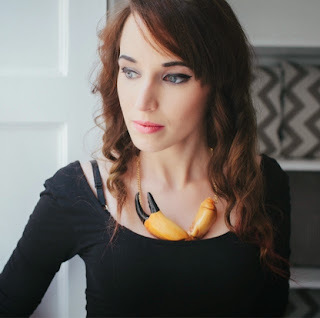 They are based in Edinburgh (Capital of Scotland) and they have some pretty amazing things in their shop if I'm honest. Anyway, I saw someone post about them on Instagram so I checked them out and boy, am I glad I did or what?! 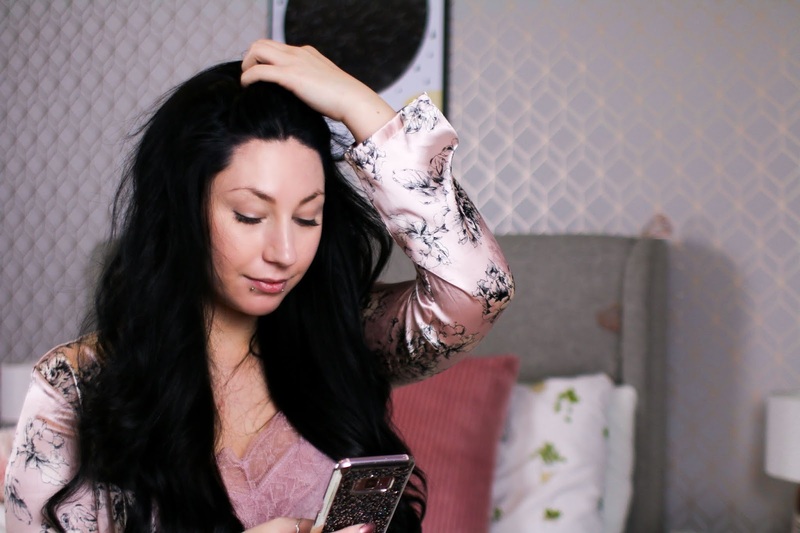 I have been searching a lot to get some new things for the bedroom, for quite some time now and naturally I want some unusual pieces that you don't see everyday! 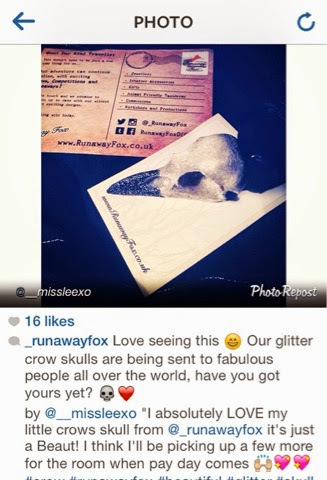 That's when I came across their crow skulls which are FANTASTIC! I placed my order and within 3 days I received my little skull! I was so thrilled to open my parcel and to see the beautiful creation that was inside. It came all nicely wrapped in tissue paper and ribbon, it was like Christmas. 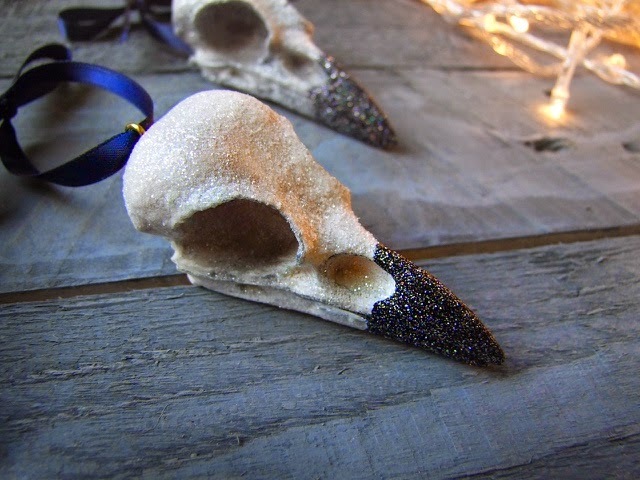 Once I opened it I fell in love instantly with the crow skull! My partner isn't a fan of unusual and wild things like I am, but even he said we need to buy a few more! So they must be beautiful right? Right! The little skull came on a recyclable piece of card and had a post card style leaflet with it too. The packaging really does make you feel like they have put a lot of thought into their customers which is lovely, something being wrapped neatly makes a big difference to me on how I view the quality of a company. Once I had opened the package and seen the skull etc... I posted about it on Instagram and Runaway fox regramed it which was really nice, because not a lot of companies do that with customers, so that was a pleasant surprise for me. I think this little skull is going to fit in quite nicely here at my home & when pay day comes again I shall be buying him a few friends for company! They are great quality and so worth the money. I love my crow skull. 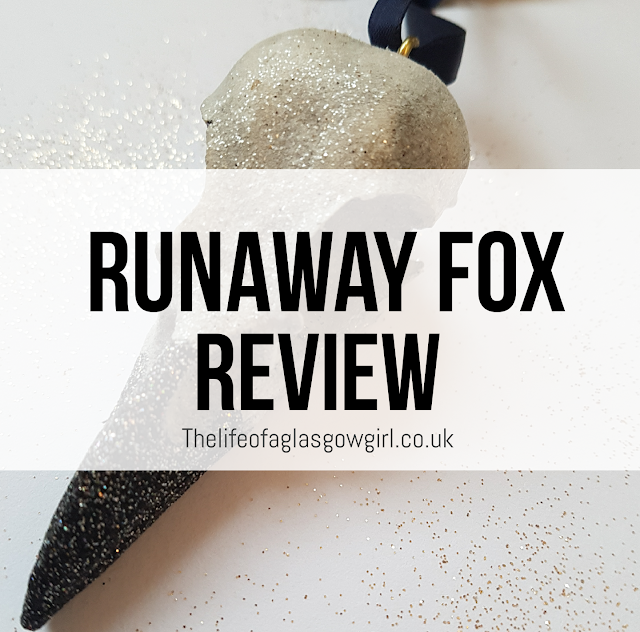 Go check out Runaway fox because they are definitely worth it. 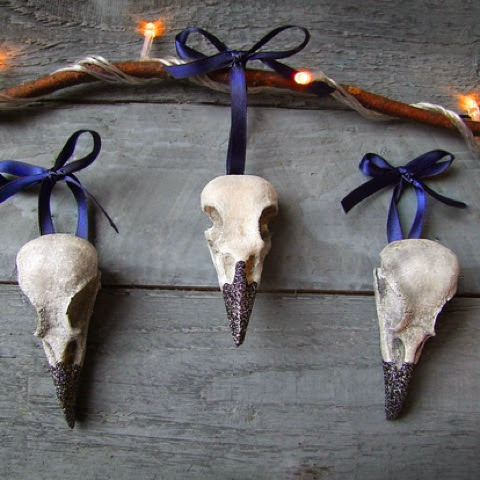 Wither you are looking for some unique jewellery or awesome home décor Runaway fox has it, from crow skull decorations to a crab pincer necklaces. They really are a beautiful company. Oh wow these are so pretty and unique!